Kate Spade New York is having a post-holidays sale and offering up to 65% off on handbags, shoes, accessories and more. Stock is limited but Kate Spade New York is always worth a look. 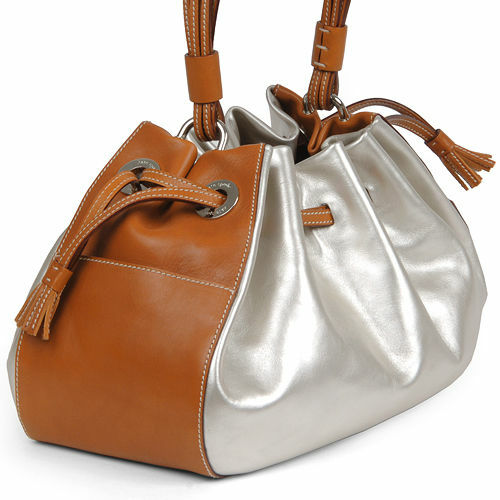 My pick: I love the Sydney Anne metallic hobo shown (click on image to see the detail). The Sydney Jocelyn sporty and chic metallic clutch is also fab. There are also some gorgeous designer shoes on sale.